If you wish to add some sunshine to your kid’s birthday party, this outdoor location with a beautiful decor is the place you should be heading to. Great for hosting an open air birthday party, the extensive lawn at the Evershine Club, Kandivali, Mumbai, is well-kept and lush green that lends a serene ambiance to the venue. 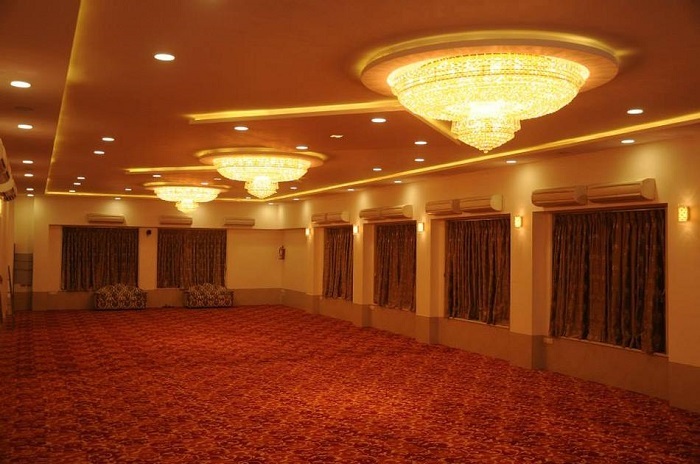 It is one of the most elegant banquet halls in Kandivali with luxurious interiors and is perfect for your private ceremonies. Be it veg or non-veg, you need to be there and experience it yourself. Trust us, it is irresistible. 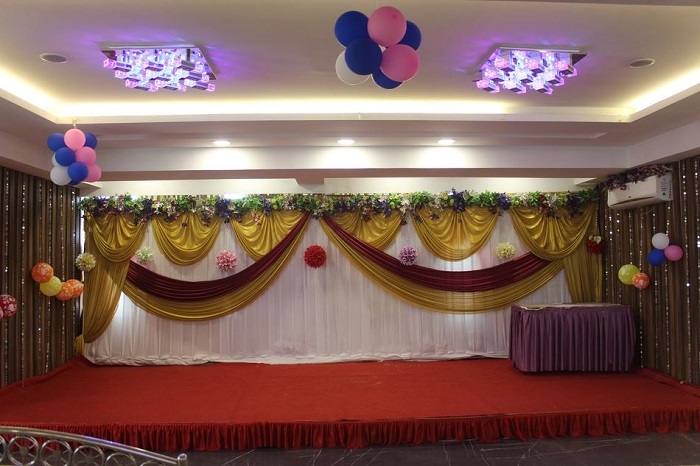 Our top pick Party On Mind (POM), Kandivali, Mumbai is a small, cost effective and beautiful venue, perfect for celebrating birthday parties, intimate weddings, anniversary parties and other social functions. The venue's decor and catering teams can plan and execute every imaginable detail of your function perfectly. If you are looking for a fully vegetarian venue for a small affair Party On Mind should be on your list for considerations. This banquet hall in Kandivali allows you to use its premises on flexible timings that eliminates the restrictions of timings. One of the best banquets to host entertaining parties, Karisma banquet, Kandivali, Mumbai is here for the ones who like it lavish and grand. It has a spacious banquet for birthday parties and anniversary events. Their team of in-house decorators can use an assortment of decorative lights and accessories to deck up the venue for your special occasion, while their chefs whip up a delicious feast for your guests. We give a definite Thumbs Up for this! Located at the prime residential property in Kandivali, Mumbai, Balaji Party Hall is our pick in the north-western suburbs. Choose the spacious banquet hall for your birthday party or your anniversary ceremony and create a quirky atmosphere for your birthday bash. The in-house panels of caterers and decorators are experienced in the business and can serve excellent food and decor set-ups for your special day. Get enticed to have fun and satiate your tastebuds at the same time at this venue. 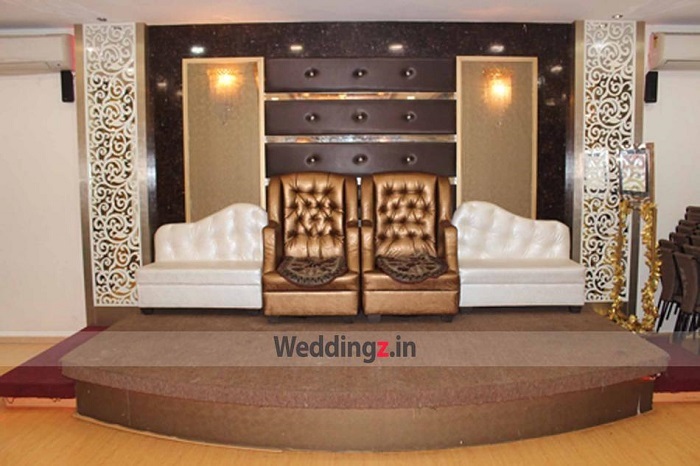 Checkout few more banquet halls in kandivali as per your budget at Weddingz.